Christmas is beautiful everywhere but in New York, it is magical! It is the time of stunning lights and decors. It is the season when people go all out to outdo themselves in lights and decors. If you want to see some of the best Christmas decorations during this period, we urge you to take a Dyker Heights Christmas Lights Tour by Limousine and a tour of Bay Ridge in Brooklyn. Out of all the amazing lights you will see in New York this season, the Dyker Heights Christmas Light display is definitely the most spectacular. More than ten thousand people flock to the area to feast their eyes on some of the magnificent Christmas lights in the world. With gigantic inflatable Santa and snowmen, and homes that boom Christmas carols from powerful speakers. There is a lot to do in this area. 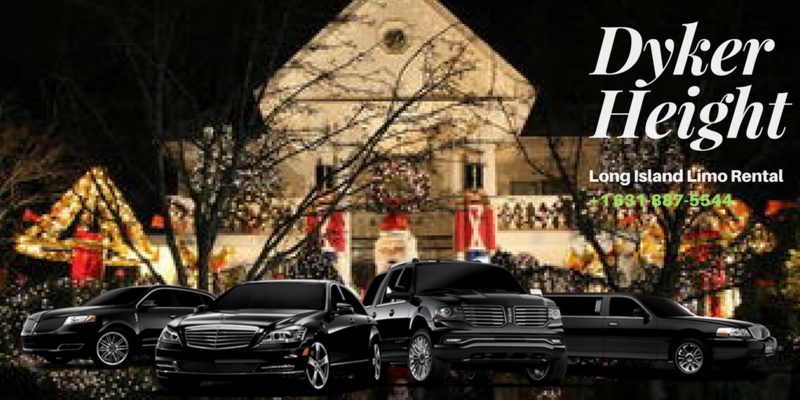 You can enjoy an amazing Dyker Heights Christmas Lights Tour by Limousine arranged by Long Island Limo Rental. This is sure going to be your best Christmas ever. Many of the houses in this area take part in this awesome Christmas tradition, so you can be sure of getting immersed in tens of thousands Christmas light as you tour the area. Remember it is winter season, so you might want to do a little bit of shopping to get a winter coat to keep warm as you enjoy the view of the lights. Many of the decorating companies and homeowners will be putting up their decorations and lights by the weekend after Thanksgiving Day. So from the weekend after Thanksgiving, the lights will start coming to life in Dyker. However, we suggest that you wait till the middle of December all through to the eve of New Year to take Dyker Heights Brooklyn Light Limo Tour. You can start the tour by early evening till about 9pm. Many of the houses put the light displays off by 9pm. Dyker is located in Brooklyn. To see the amazing breathtaking Christmas light display, take a Brooklyn Limo Light Tour from 11th to 13th Avenue, from 83rd to 86th street in Dyker Heights, Brooklyn. You can be assured of an exciting and exhilarating adventure through these streets. Enjoy the pleasure of riding in a limo as you watch the beautiful Christmas lights on display. Getting to the Dyker Heights Christmas Lights is pretty easy. 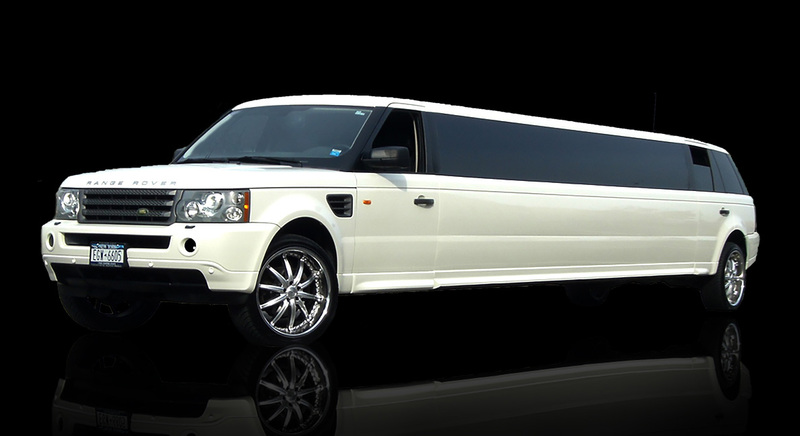 You can leave all the stress of locating the perfect spots to view the best of the lights to Long Island Limo Rental. With our exquisite Dyker Heights Brooklyn Light Limo Tour, you can sit back and enjoy the view in style and luxury while our experienced and professional chauffeur navigates through the city to get to your favourite spots. Travelling to the location by bus or with your car can be pretty stressful and frustrating because of the heavy traffic you are likely to encounter. So why go through all the stress when you can enjoy Dyker Heights Christmas Lights Tour by Limousine? A good number of Brooklyn homes host Dyker Heights Christmas Light tour with the exception of Christmas Eve, Christmas Day and Eve of New Year. The tour takes about four fours. This tour takes you round the decorated houses on foot and you can enjoy a luxurious Brooklyn Limo Light Tour instead. You might want to book for your tour early enough because the space is selling fast. Make this Christmas season the best season of the year for you and your family by take a Dyker Heights Brooklyn Light Limo Tour. 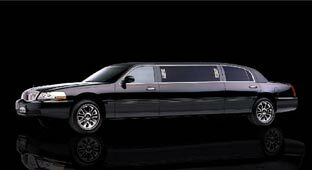 At Long Island Limo Rental, we will be delighted to give you a beautiful experience that will forever be ingrained in your precious memory. 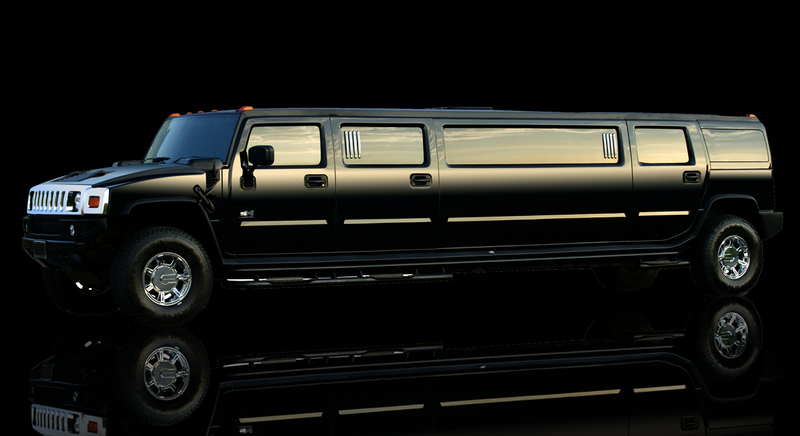 We look forward to arranging a luxurious Brooklyn Limo Light Tour for you and your loved ones.